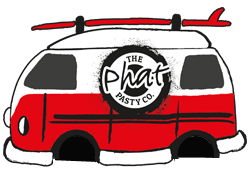 Unique oven proof packaging allow us to offer a range of pasties and a Jumbo Sausage Roll ready to cook off, hot hold and serve direct to a customer - all in the great branded Phat packaging. 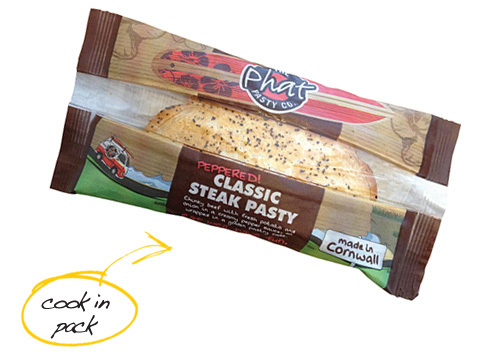 Cooked, frozen pasties for re-heat in the sealed packaging from frozen and serve to the customer. 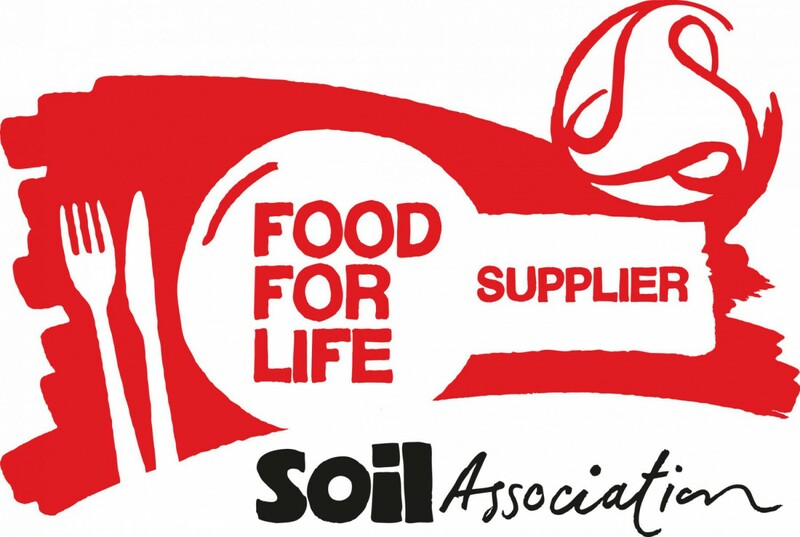 With provenance, Red Tractor beef and high quality ingredients all meeting the Soil Associations Food For Life, accreditations. Simply place in a conventional oven, rapid cook in a combi/microwave or microwave from frozen or chilled. Equipment stays clean and customers receive a great eat from pack experience. Grab & Go hot snack - heat and place in heated display or cook to order. It’s so simple….Straight from the freezer to the oven/microwave in the sealed pack. Clean, hygienic and simple hot food solution. Unique Compostable packaging. 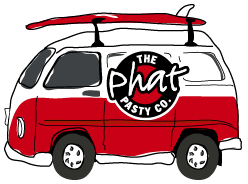 Speciality pasties with Phat’s unique recipes. Perfect as a hand-held takeaway snack. Ideal for placing in a chill cabinet for a take to the counter and ‘Eat Me Hot’ offer, or for holding in a Phat branded heated display cabinet as a grab & go hot food option. 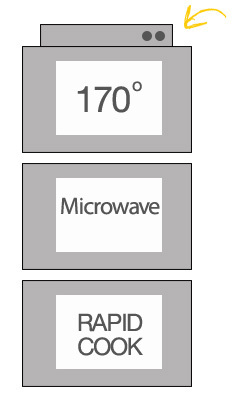 Re-heat in a standard oven or the option to simply cook to order in a rapid cook combi/microwave or standard microwave. 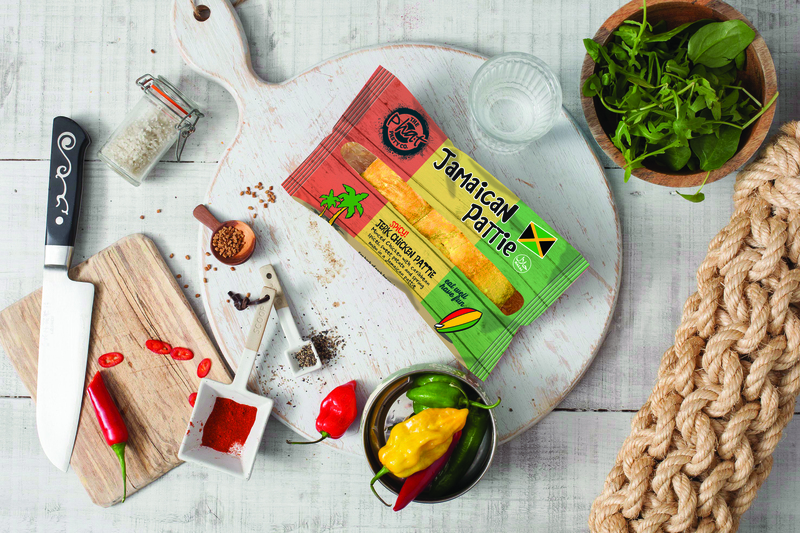 …NOW a New Jamaican Jerk Pattie (halal) give a spicy option for the range. Reheat from frozen or chilled. For best results, use a preheated, conventional oven with fan. These are guidelines only as appliances may vary. Patented packaging allows a simple hot grab & go offer. Heat in pack, hot hold and serve in pack. Keep frozen at -18C or below. Defrost in a refrigerator at 4C or below – keep refrigerated and use within 72 hours. If defrosted, do not refreeze. POS and branded heated display cabinets available.